Looking for activities to help you foster creative kids? 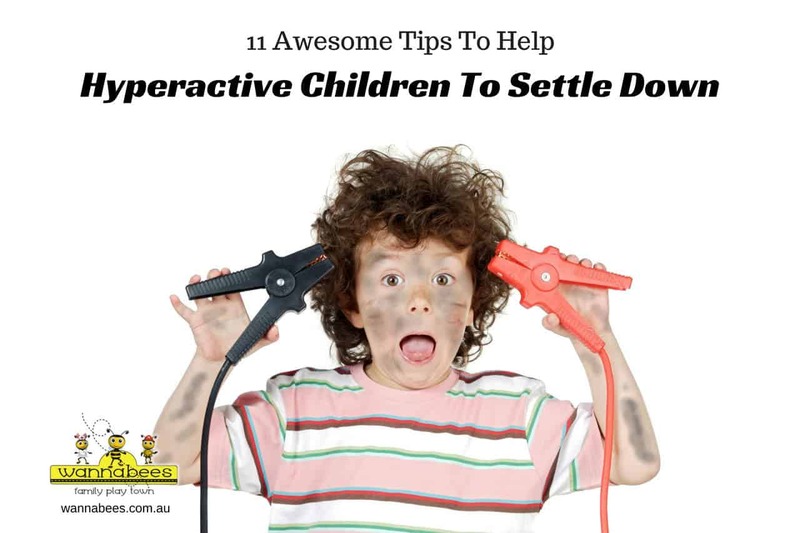 This article will focus on 4 Easy to follow inexpensive activities that your child will love. Play is important for childs development, it is how kids learn, and it’s a case of the more the better. On this article we explore the best toys to help your preschooler. Play is essential for a healthy and happy children’s development. It helps kids to develop a wide range of skills and understandings. Playing, children reflect what is important in their lives. Play can take several forms and it changes as children grow older. It could be indoors or outdoors, quiet or loud, clean or messy, funny or thoughtful. Children play for different reasons. They can explore to learn new things or it can be to consolidate or improve a skill. Our role as adults is to facilitate play for them. Learn how here. When children pretend play they build social skills, language skills and self-control. Unlike video games imaginative play requires children to invent their own stories. By doing this they are training their brains to transform ideas into words, this improves vocabulary and grammar. They’re also looking outside their own needs and desires.